Though Mac users would like to use iPhoto to manage their photos and create photo slideshow, there are plenty of iPhoto alternative with better functions and helping create photo slideshow in high quality. 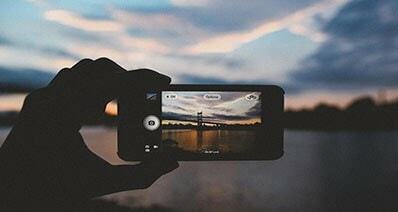 Below you can get the best replacement to iPhoto to make slideshow from photos and videos with ease. 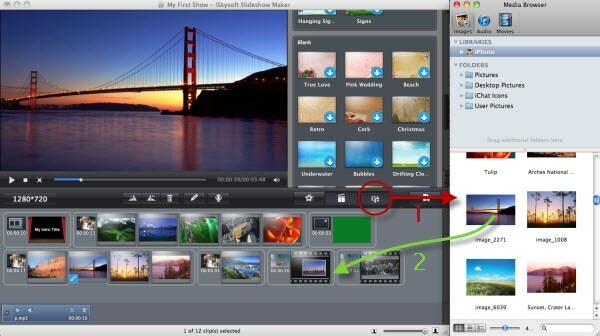 iSkysoft Slideshow Maker for Mac is the best iPhoto alternative you can try. 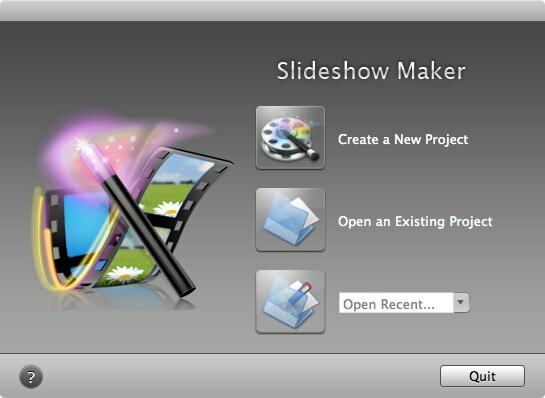 It is a powerful Mac slideshow maker for your slideshow presentation that makes professional dynamic slideshow. 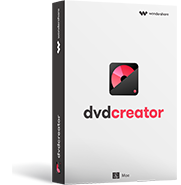 It also allows you to share your personal photos anywhere with your friends and family on YouTube, iPad, DVD and Facebook. It is known as iPhoto slideshow alternative for Mac in affordable prices. Personalize your story and life by drop and drag. 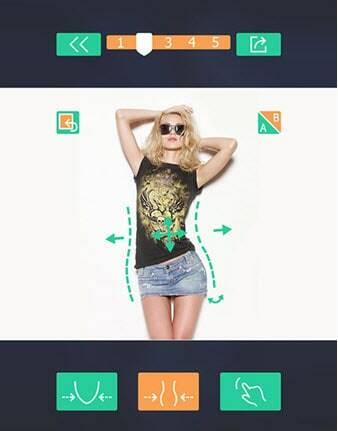 Enables powerful editing tools to customize your photos and videos. 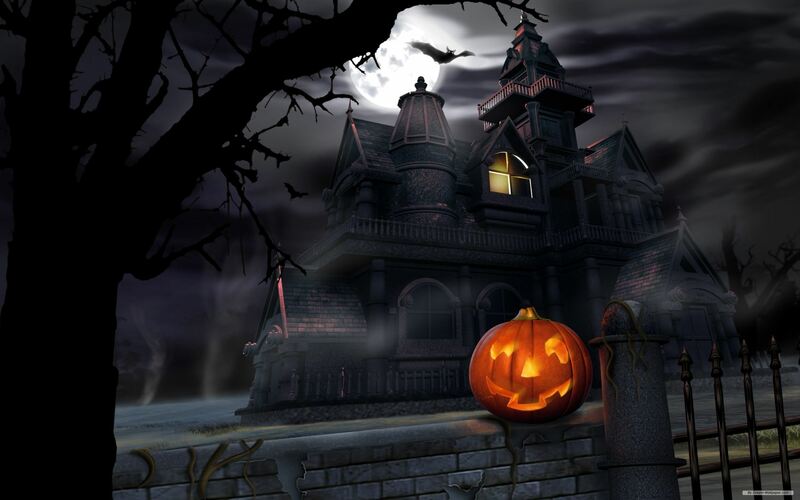 It includes almost thirty free themes grouped into 3D and general category. 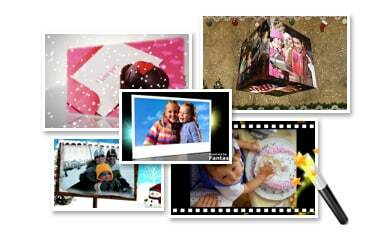 Share and upload slide on DVD, YouTube, iPad, iPhone and many more. Download and install iSkysoft Slideshow Maker for Mac, run this program, and you'll see its interface as below. Note: Internet connection is required to download themes with a down arrow indicator before you can apply them. Here is the all-in-one theme package that contains all themes and extra Intro/Credit slides. 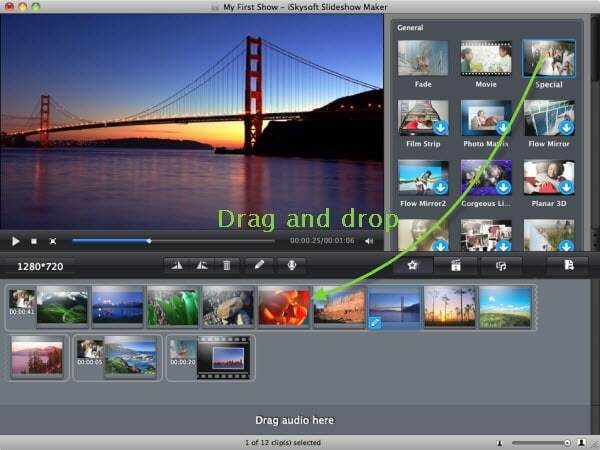 Now preview your slideshow movie from start to end. If you are happy with it, go to "Share" menu on top, and select the way you want to share with others. Alternatively, click the "Share" button on the middle left hand side. 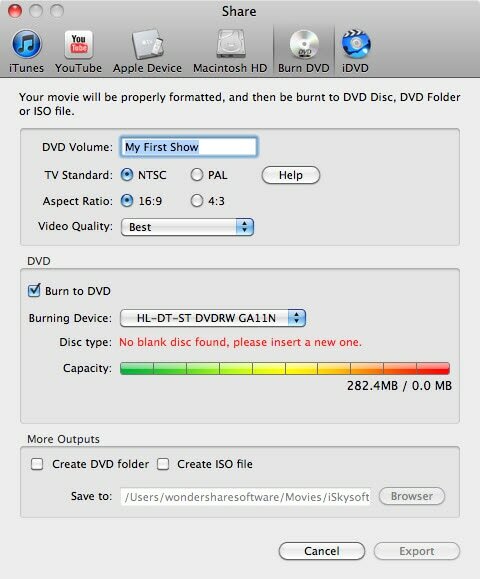 You could directly upload your shows to YouTube (simultaneously on Facebook if necessary), burn to DVD using iDVD or the built-in DVD burning tool (smaller size without menu), export to iTunes library for management, or watch on iPod/iPhone/iPad/Apple TV.